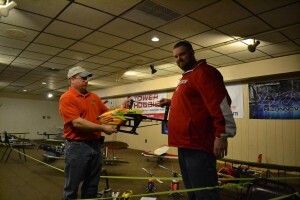 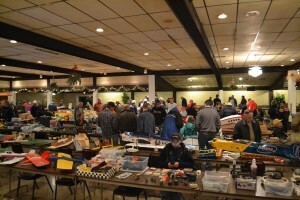 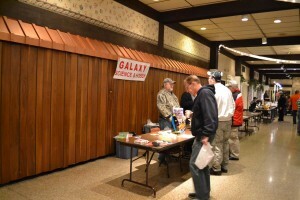 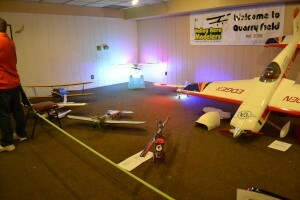 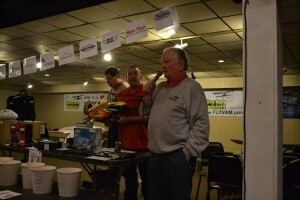 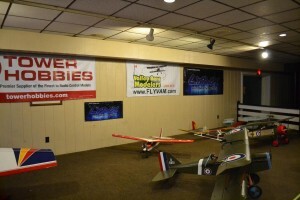 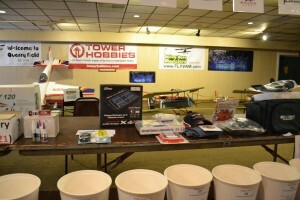 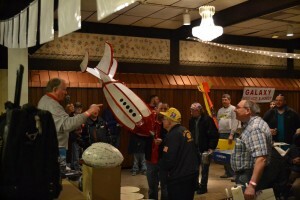 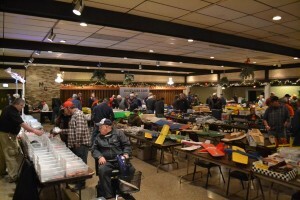 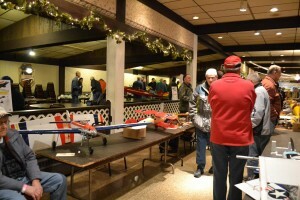 2015 Show and Auction Recap – Valley Aero Modelers, Inc. 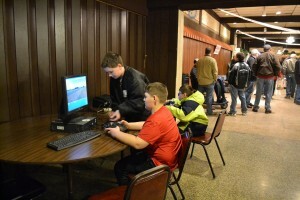 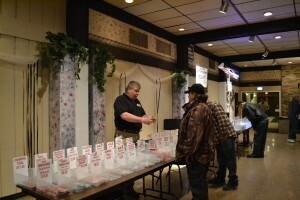 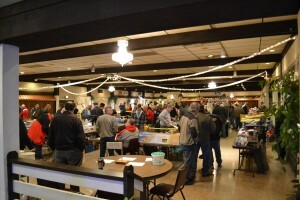 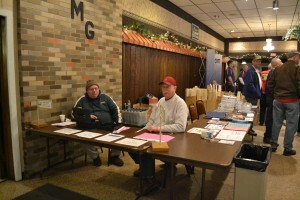 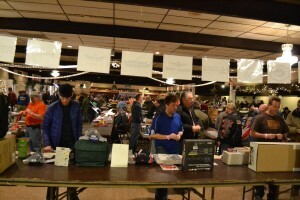 The VAM 31 Annual Show and Auction was held March 8th 2015 at Monarch Gardens in Appleton WI. 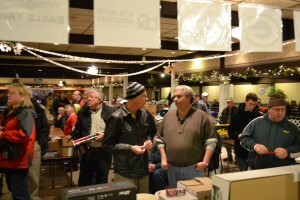 We had a great turnout this year with over 300 people attending! 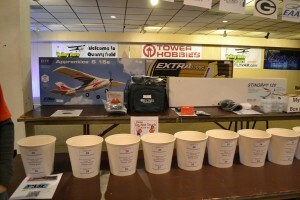 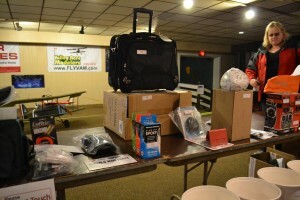 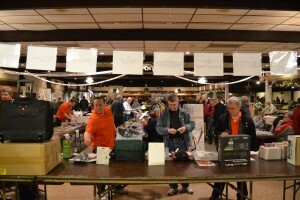 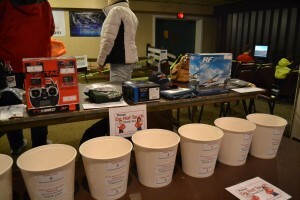 Thank You to all the show sponsors who donated raffle prizes and all the volunteers who made this event a success.